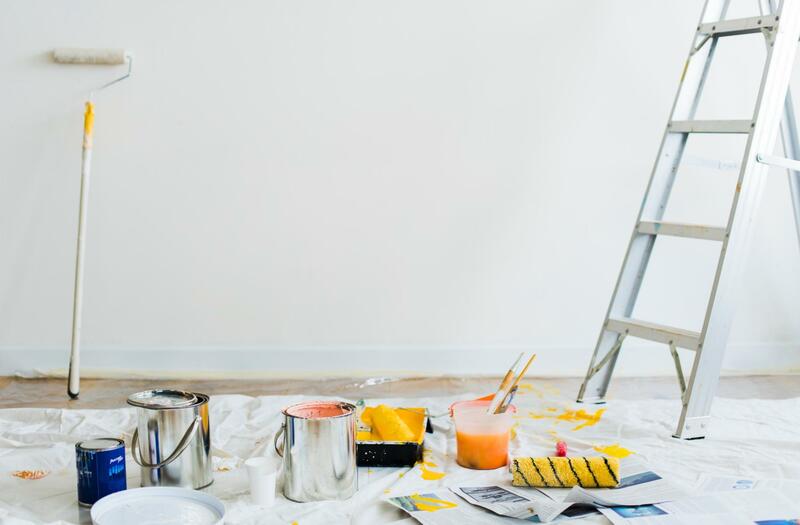 Chance to own a profitable 12 years old Custom Paint Contractor business that offers a wide range of painting services including Interior Wall / Counter Tops / Vanity / Kitchen Cabinet / Formica / Sinks, Tubs and Bathrooms / Ceramic Walls / Shower Enclosure & Appliances. Leads coming in, from mostly referrals. This is an amazing opportunity to own a great business with a lot of room to grow.